Aliyu ABUBAKAR, born 1991 is the CEO and Managing Director of Quickshake Ltd. Quickshake Limited is a Food and Beverages Company with four branches in the F.C.T. Aliyu is also the C.E.O of Quick-Tech Ltd, an innovative technology firm. 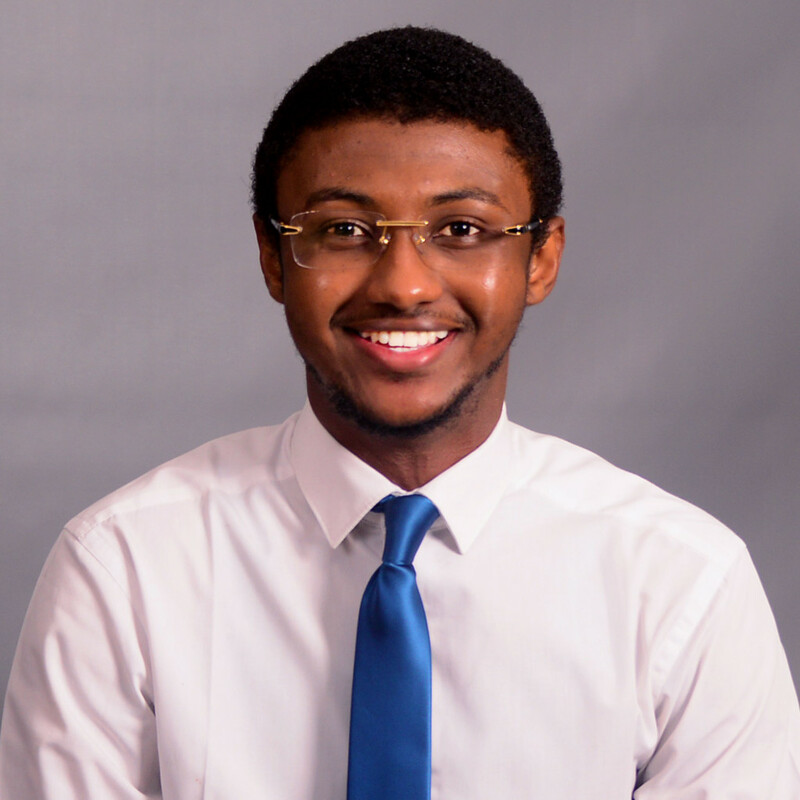 Aliyu is a highly motivated and passionate entrepreneur experienced with business developments and market research. Aliyu attended the 2014 Africa Taiwan Economic Forum as one of four delegates to represent Nigeria in Taiwan; Aliyu was also the youngest participant. Aliyu is also engaged in voluntary activities for community development, notably a charity focused on combatting drug abuse in young people called Parents Against Drug Abuse Initiative in Nigeria and is also a board member of the Nigeria-Taiwan Business Association (NTBA). Aliyu loves to play Golf, soccer, basketball and read during his spare time. Aliyu in 2011 received the Henley Business School award or outstanding achievement at the Practice Of Entrepreneurship exhibition coming 1st position. M.Sc. Management and International Business, Birmingham City University, U.K.
B.Sc. Information Technology, The University of Reading, U.K.
Current: Current: Entrepreneurship and Employability Manager/ Graphic Manager.